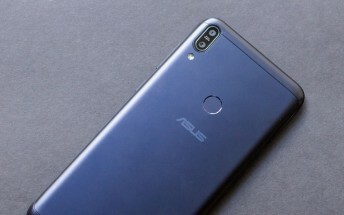 Asus seems to be working on successors for both the Zenfone Max (M1) and the Zenfone Max Pro (M1). 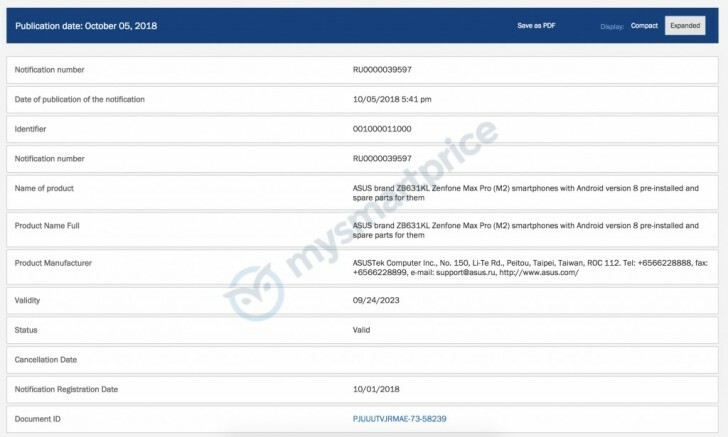 The upcoming devices are unsurprisingly going to be called Zenfone Max (M2) and Zenfone Max Pro (M2). Both of them have recently been certified by the Eurasian Economic Commission in Russia. This process has confirmed the handsets' names, and revealed their model numbers. 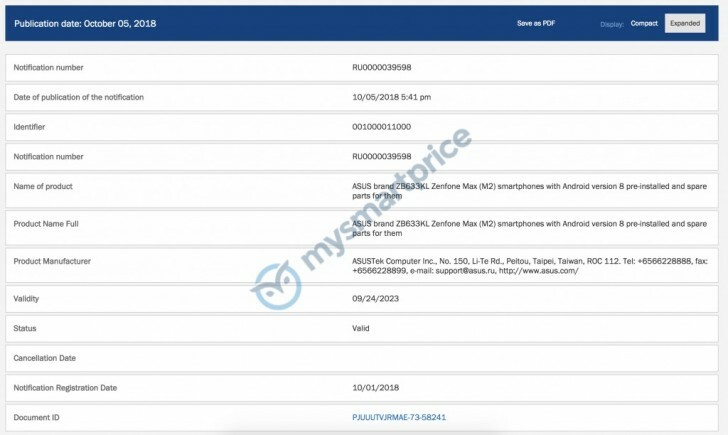 Thus, the Zenfone Max (M2) will be ZB633KL, while the Zenfone Max Pro (M2) is ZB631KL. The listings also tell us that both phones will ship running "Android version 8", which is really unfortunate since Android 9 Pie has been out for a while now and these devices aren't even official yet. Specs haven't been outed, but we wouldn't be surprised at all if the new Max (M2) and Max Pro (M2) go with notched touchscreens, in order to align themselves with the hottest trend of the moment in the mobile space. Both the Max (M1) and Max Pro (M1) have dual rear cameras, so expect to see a similar setup in their successors. And obviously, since this range is all about longevity, there should be some beefy batteries built-in as well.